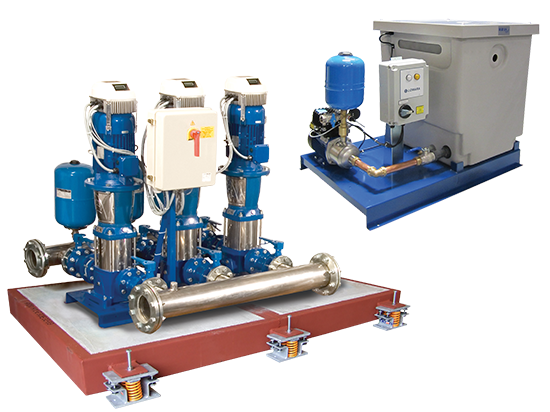 We are dedicated to providing our clients with the right product to suit their specific needs. 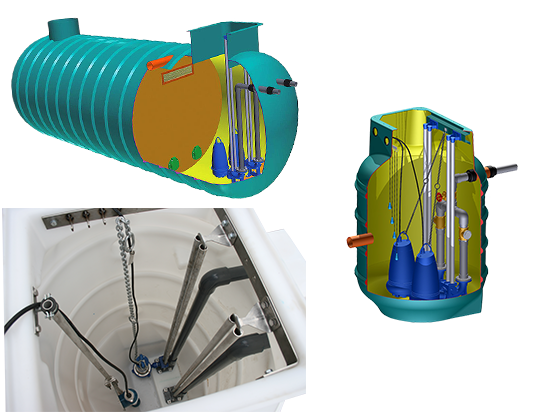 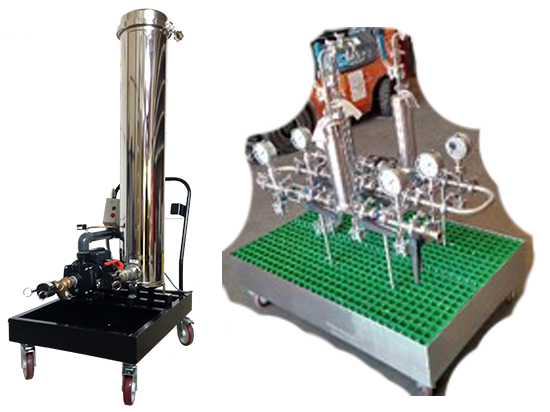 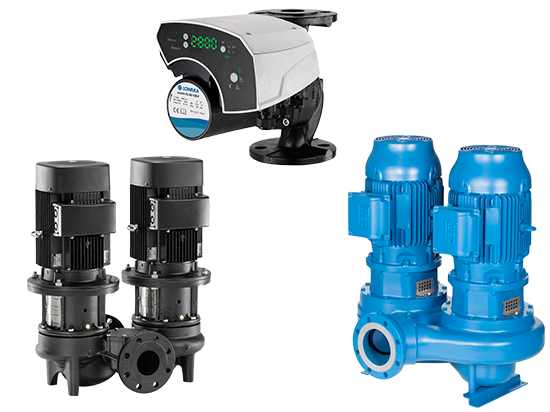 Whether this is an off the shelf product/system or designing and custom building a bespoke ‘one of a kind’ pump system, we will work with you to achieve the best solution possible. 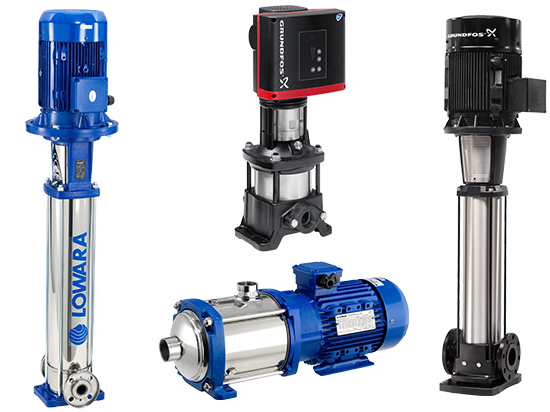 We offer maintenance contracts to both our private and commercial clients, for all types of pumping installations, including submersible pumping equipment and water boosting equipment. 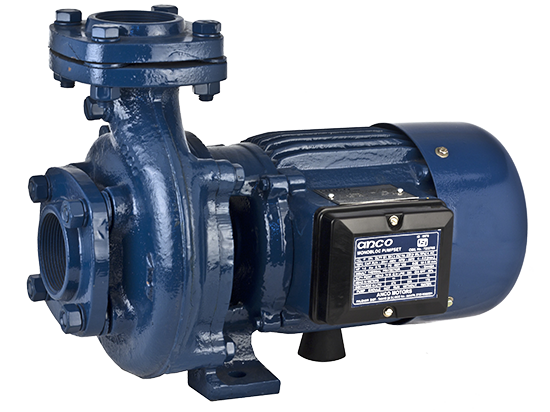 Our 24hr call out service guarantees downtime due to pump failure is kept to a minimum. 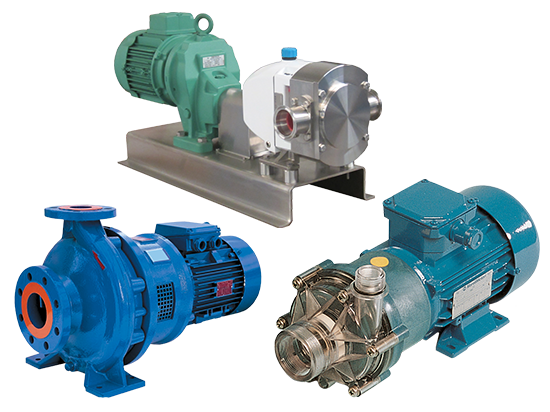 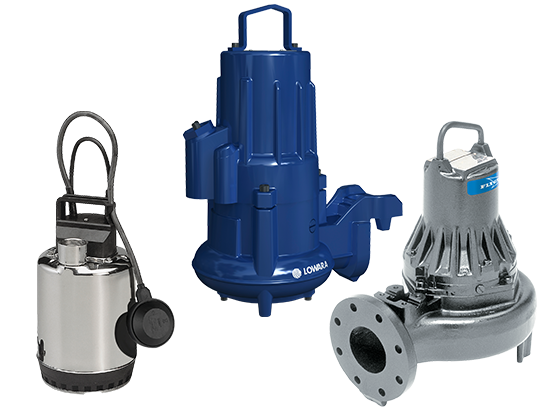 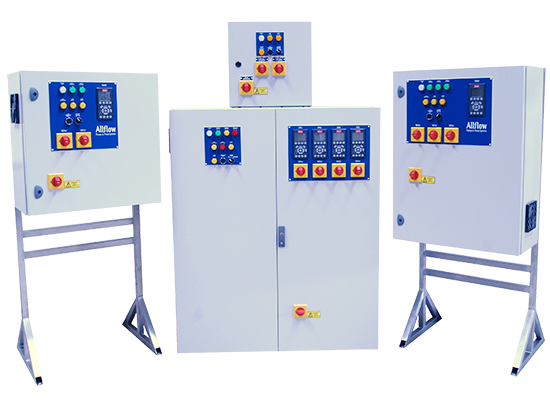 We provide total solutions for all our customers, with Pumps, Control Panels and Spares from all leading pump manufacturers available, you can be assured that we have the product best suited to your needs.